Ray Bradbury Hompage raybradburyboard.com Forums Imported Forums Inspired by Ray? I'm back, and I see this? I'm back, and I see this? Hello all! I can't remember the name I used to go under several years ago, but I'm back. Back, only to notice that the forum isn't quite as active as it used to be. What happened in my absence? "Death is a lonely business!" Hello, The Illustrated Cat, and welcome (back)! Guess we should start mailing school teachers then to make sure we get more active talkers in here. I think my last used name was Kukai something? Kukai_Aoki, perhaps? With the signature "Oh, death!"? Good to have you back, whatever your (current) name is! 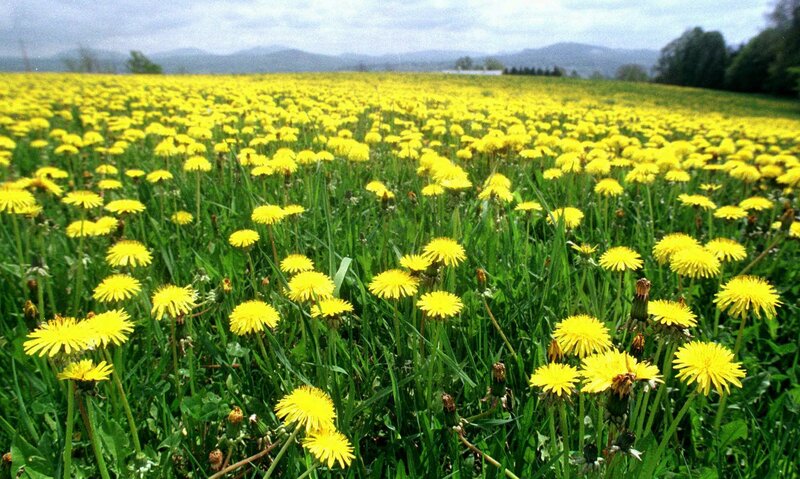 dandelion got bashed, battered and tumbled over - figuratively speaking - the last time a whirlwind of teeny tots came rumbling through to do their homework assignment. Not a pleasant experience. The only good thing was that particular teacher seemed to have learned the lesson to never make that assignment again! I literally had to leave the state and check into a hotel to try to recover! ...SPRING is arriving here in our Northern Climes! Some standards in my 9-12 classes were always DW, followed by a good shiver with SWTWC, and -of course- plenty of warnings with F451. I've been rehearsing every night for a concert this weekend. It was over 100 in the shade here today! Too hot for my Nordic blood! Fahrenheit 98 yesterday in the Land of Port. I hope you have a fine Memorial Day, fellers! The amazing viciousness of people against not only their contemporaries but online strangers is simply staggering. This show features people whose lives were ruined by a single post on a variety of internet platforms via picture, video, or text, or combinations thereof, and of course those profiled did not post pictures of themselves abusing animals or children or advocating any such things--more like pranks that backfired. The one I viewed last night showed a woman who was the target of hundreds if not thousands or tens of thousands of death threats, including a video posted by a guy, apparently of a wrecked car, ranting and raving that he had crashed on the way to her place to kill her, it was all her fault and she was going to pay! One woman who was hounded out of her town, which was both difficult and expensive, said she hardly wanted to live in a world so mean and cruel. I mostly agree with her, but seriously, entertaining as such true crime shows are, I have got to stop watching them! My first thought is always, "What a horrible thing for anyone to do, or even contemplate," and my next thought is always, "Geez, I wonder how I can get someone to do that to Thom Mayne and not let on it was me who put them up to it?" Quick Reply to: I'm back, and I see this?